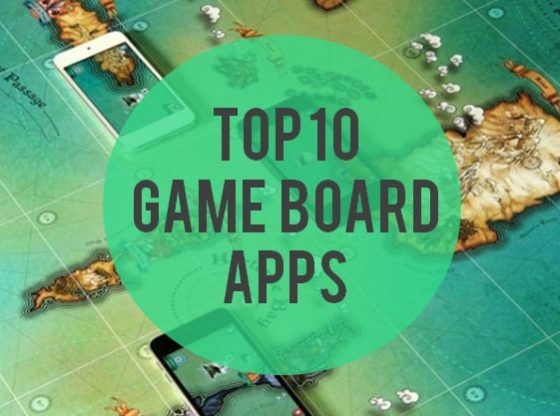 It’s not difficult to figure out why so many board games have been adapted to mobile and tablet versions of themselves, knowing the amount of influence smartphones and smart devices have nowadays in everybody’s everyday lives. Consequently, in the last couple of years there’s been a constant launching of digital versions of renowned board games, some really good, others not so much. One noticeable improvement of digital board games over physical ones, is that they take away some tedious and sometimes complicated proceedings because they are all an automatic process in the digital games. 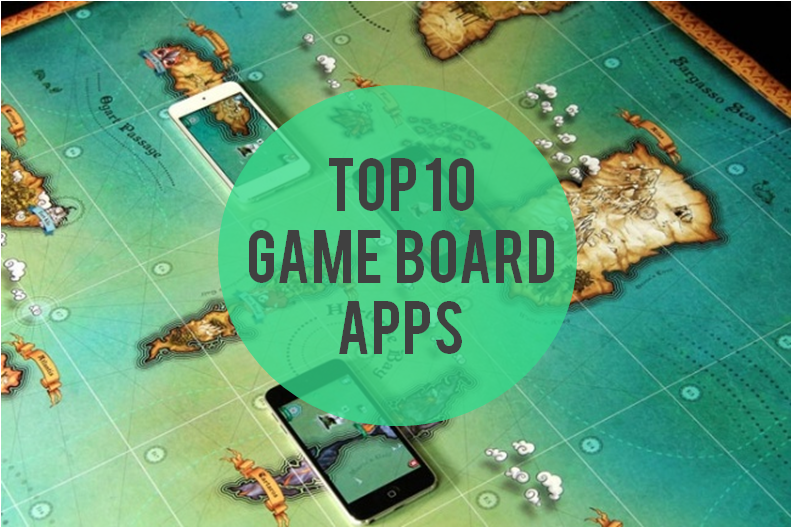 The influence the digital world has brought to board games is such, that all the newest physical board games include in some way the inclusion use of smartphones and tablets in their gameplay. Having said that, in this article we will focus on the best adaptations of old and famous board games. We hope you enjoy it. This is none other than Alan R. Moon’s Ticket To Ride digital adaptation for mobiles and tablets. We’re very happy to state that, much like its physical and classic self, this version of the game is as good and entertaining as its predecessor. 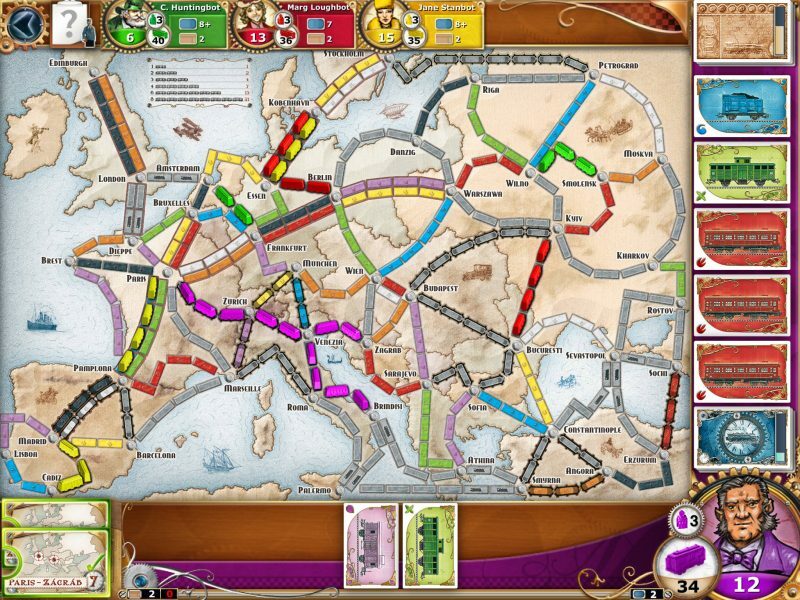 The game is practically the same as the original, where you have to build railways all across the U.S in order to connect the most important and convenient cities. 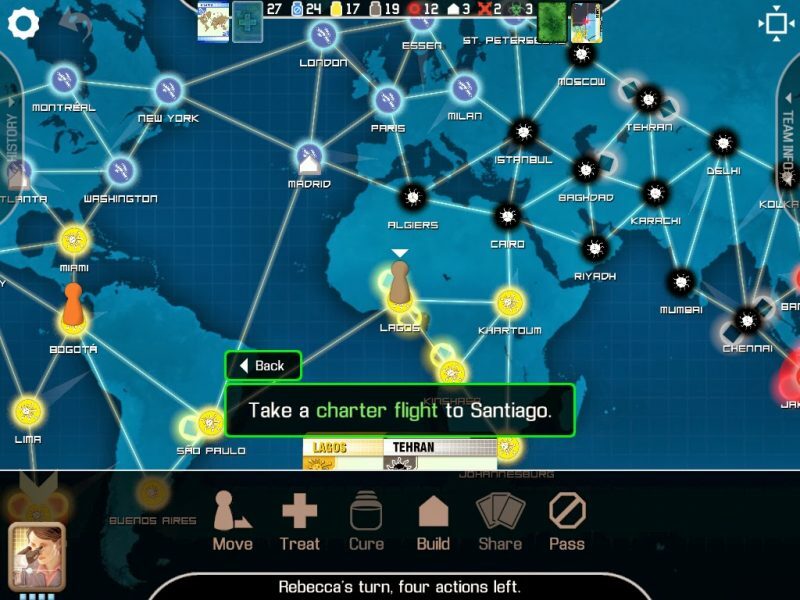 Furthermore, the game features 8 additional maps, including The U.K., Switzerland, Asia, Germany, and more. 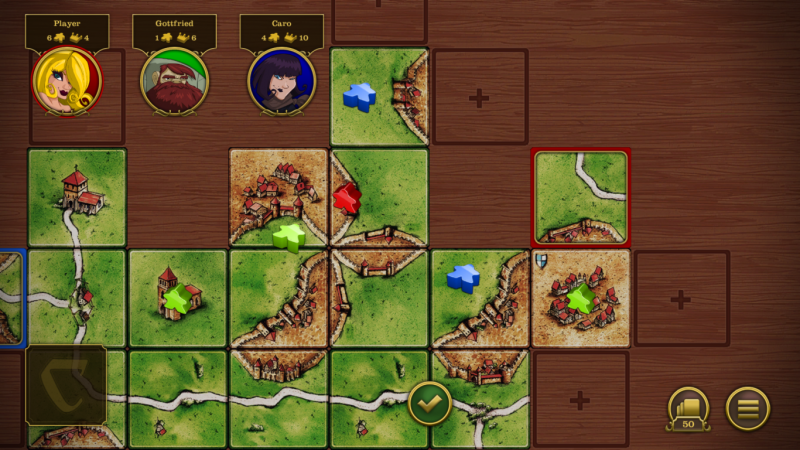 Adapted from the worldwide famous german-style board game Carcassonne, comes this new and improved multi-awarded version for tablets and mobiles. The basics of the game are the same: 5 players take turns playing and moving tiles to build a French landscape; these tiles are themed, they can be part of a city, a cloister, a river, a road, grassland or a combination of all of them. Tiles must be placed in such a way that cities connect to cities, road to roads, and so on. Set in the universe of Dungeons & Dragons, Lords Of Waterdeep is a multi-award game both in its physical and in its digital presentations. 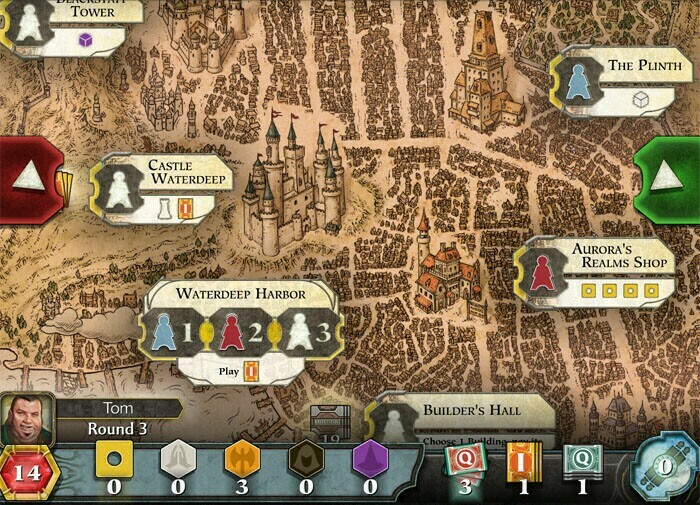 In the mobile and tablet version you and 5 other players are (obviously) Lords of Waterdeep, and the main objective is to earn as much influence over the land as possible in order to overpower the rest of the lords; this is done through quests completed by wizards, rogues, fighters and clerics. Experience again one of the best board games of deception and manipulation. Just like the classic game, each player is given two upside-down cards with a character each. Every character has a special ability that players can use against each other to discover the identity and/or kill their opponent’s character. 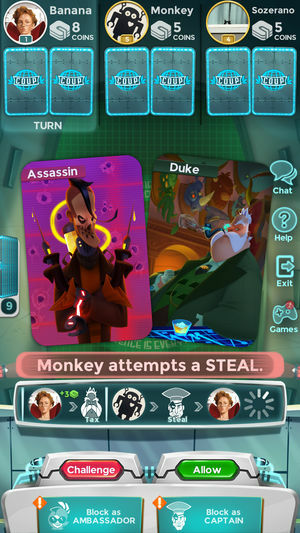 The game also allows for you to play with your friends, with any opponent online, and against AI opponents. After successfully developing their no. 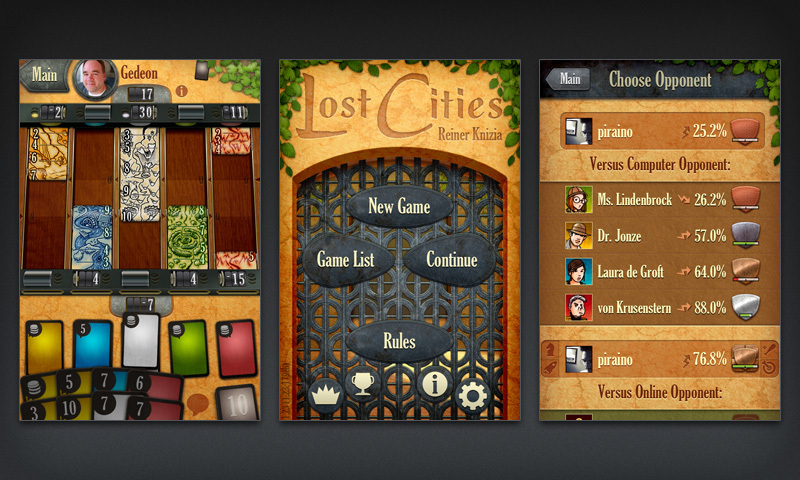 1 board game adaptation Carcassonne, The CodingMonkeys took it upon themselves to create another masterful adaptation, Lost Cities. The key is to insert “expedition” cards into slots in numerical order. Players get scores if they add up more than 20 points, and lose points if it’s less. This is a two-player game played through online matches and against AI players. 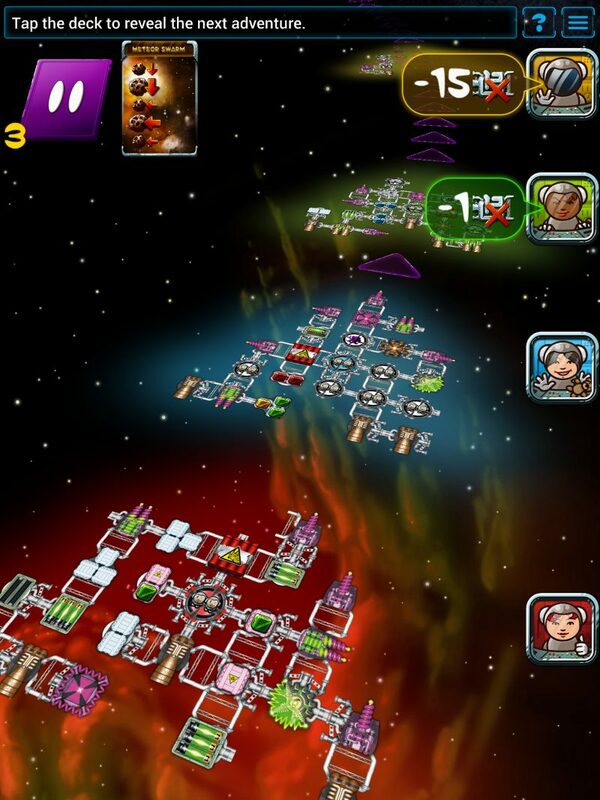 One of the main attractions of the classic Galaxy Trucker was the 2-phase dynamic, which Czech Games could masterfully replicate. The first phase consists on a fast-paced search of cards against your opponent to choose the best one to build your spaceship. During Phase no. 2 you’ll have to endure fierce battles against gruesome contenders, and dodge murderous meteors in order to become the best trucker with the most cosmic credits. Pandemic has an interesting peculiarity that sets it apart from other board games: it’s a cooperative game, so in order to win, all members must work as a team, instead of fight against each other. 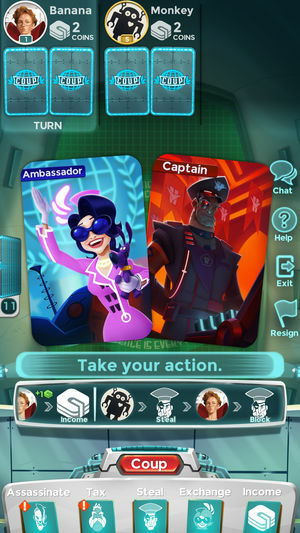 In this game a team of two to four CDC officers have to work tirelessly to cure four deadly diseases that have just broken into around the world before they run out of time. With some minor twists done to improve the mobile and tablet experience, the digital version of the game is as good and captivating as the original. 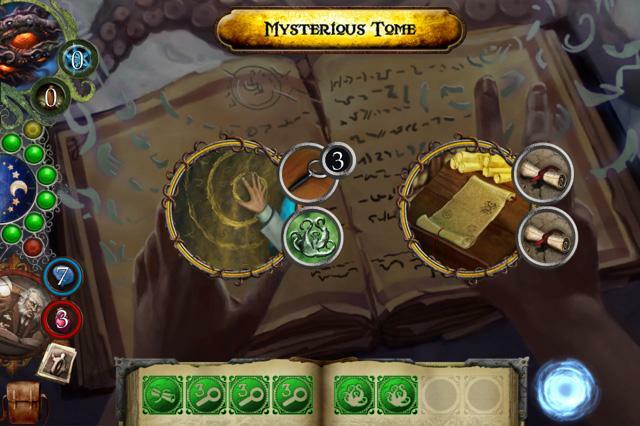 The game is set in a mysterious and scary museum where an unimaginable horror known as The Ancient One wants to take control of our world and destroy it. To prevent this catastrophe, the player must take control of courageous investigators that will do their best to try and stop the monster. This is the official follow-up to Card Crawl, and it happens to be one of the few board games that doesn’t come from a physical one. 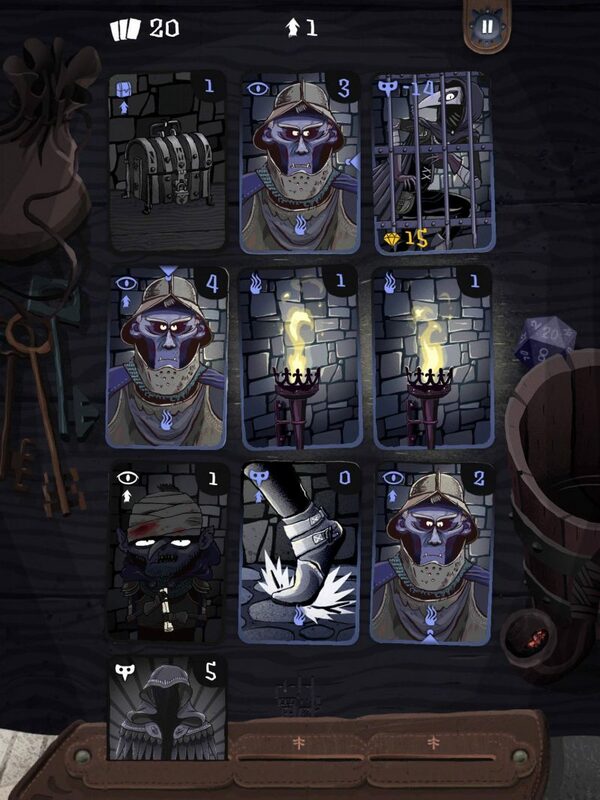 In this opportunity, the player is a seasoned thief that’ll have to move through a deck of cards performing robberies and trickery to residents of a dark dungeon full of trolls and hideous monsters. Amongst the heists are sneaking in the shadows, extinguishing torches, pick-pocketing guards, and stealing valuable treasures. A beyond gorgeous adaptation of the original board game, the game brings players to the East Sea Road, that connects Kyoto with Tokyo. 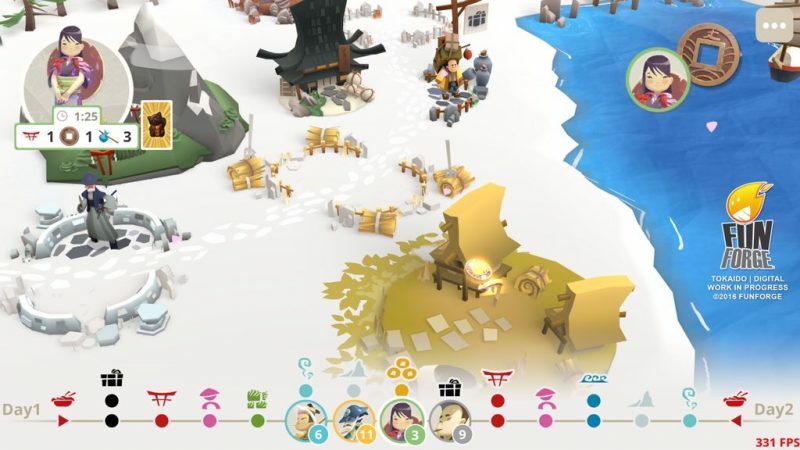 The game consists on venturing through Tokaido in a beautiful journey full of adventures such as discovering breathtaking landscapes, tasting local delicacies, collecting rare artifacts and more. Every task completed is rewarded by points, which will accumulate, and eventually lead you to the most satisfying journey.